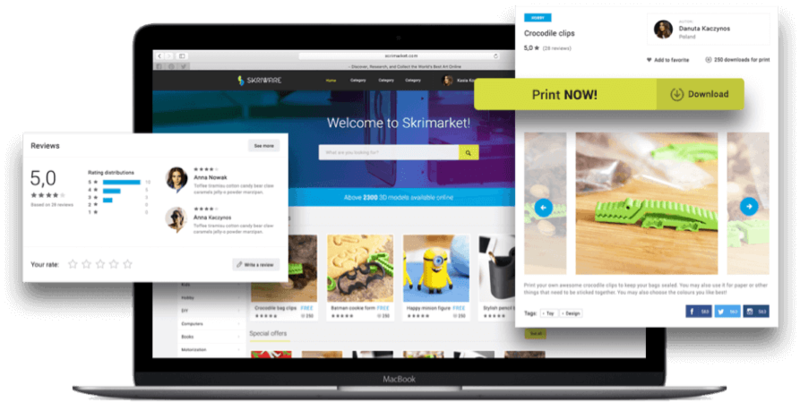 An awareness and crowdfunding campaign for Skriware, an innovative 3D printer and Skrimarket – an online platform enabling easy 3D model printing. 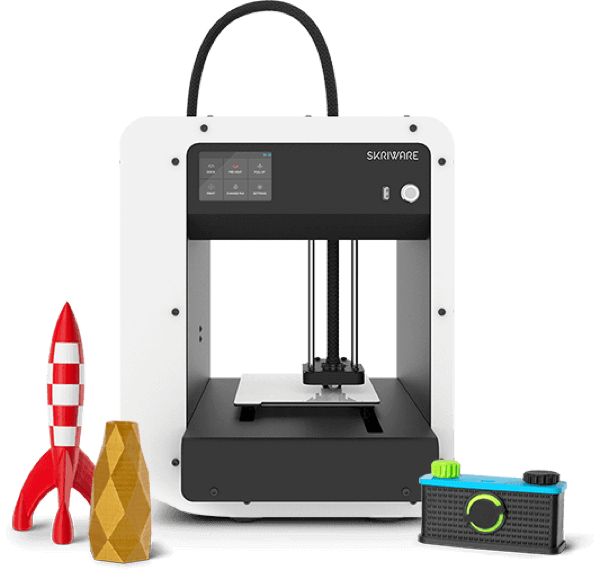 3D printing has become part of everyday life, and is gaining massive interest among users. Unfortunately, for many people using 3D printers, finding the right 3D models or designing them still poses a challenge. An online Kickstarter campaign for the printer. The successful campaign allowed the funding of mass production of this innovative device. A dedicated online platform enabled 3D printing directly from the web browser with just one click.